AMD Vega FE has been released and the first benchmarks revealed that the performance was comparable to the GTX 1080 even though the card is not optimized for gaming. Still, there were those that said that the AMD Vega FE GPU did not have optimized drivers. 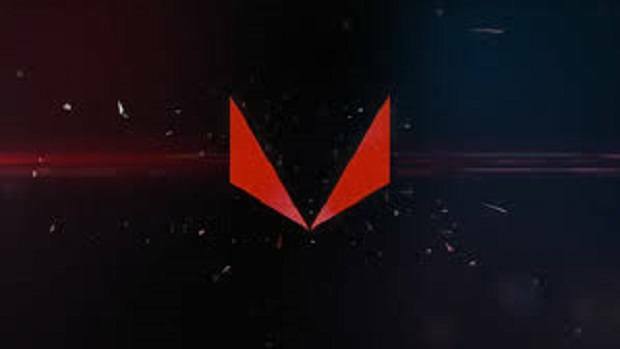 Now AMD Radeon Vega official driver support has come to Linux Kernel 4.12. 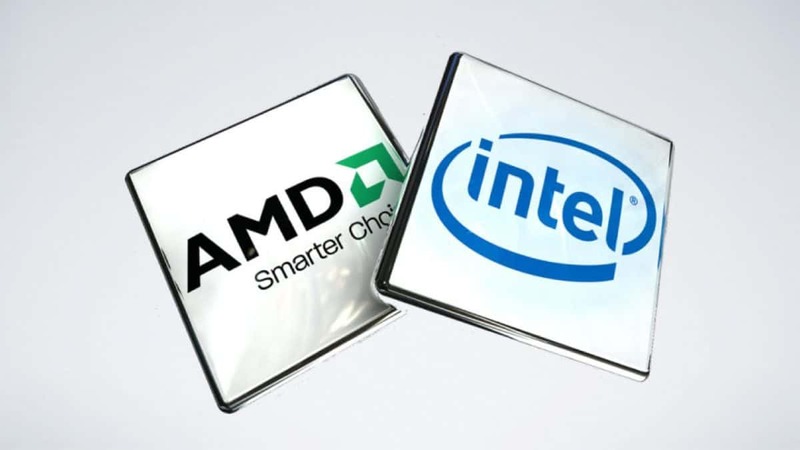 This is one of the bigger updates as now Linux will support AMD Vega FE as well as other Vega GPUs that will be coming out in the future. 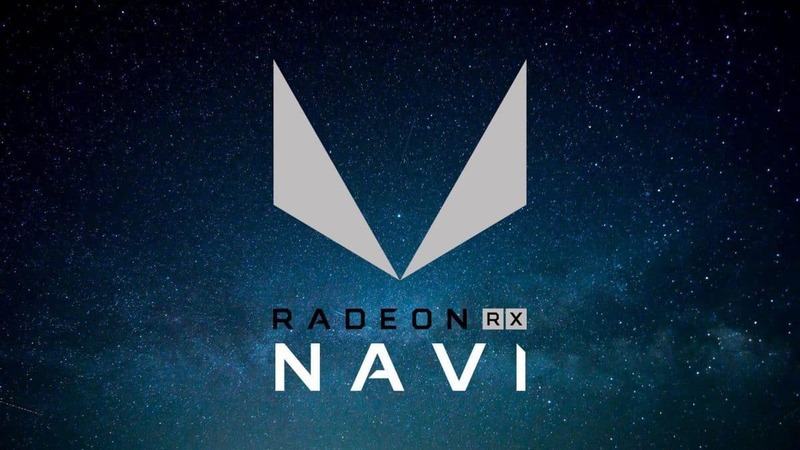 The consumer AMD Radeon Vega GPUs will also be released later this month and we are all excited about SIGGRAPH and all that shall be revealed at the event. It is important to note that Linux does not fully support Vega as of right now. The full support will come with the release of 4.14 kernel and that will take some time. You can expect 4.14 kernel to come out later this fall. 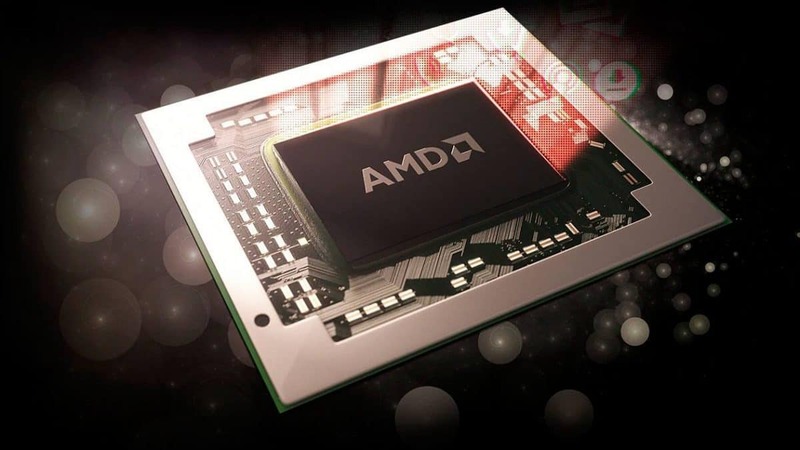 It is interesting to see that AMD is pushing support for Vega so soon and that should be appreciated by Linux users that are using Vega GPUs or are looking to get one sometime soon. USB Type-C port management has also been added to the new update as well as support for Intel’s RealSense SR300 camera. 4.12 has introduced more than 1 million lines of code and that is very impressive considering that it only took a few months for the update to come out. 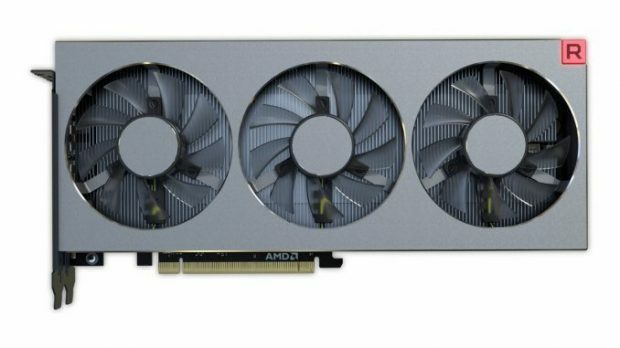 AMD Radeon Vega gaming GPUs have been confirmed to launch at SIGGRAPH and while these GPUs will be reference design versions we are expecting to see custom aftermarket variants soon after in early August. After 2 years of waiting, we will finally see what all the hype is about. Let us know what you think about AMD Radeon Vega and whether or not you are interested in building an all AMD PC this year.